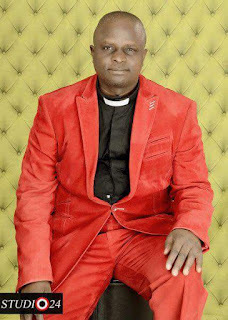 The Regional Superintendent of Adelaja Region, Pastor Solomon Nanpan Maichidi who marks his birthday today belongs to the generation of Pastors in Christ Apostolic Church, Worldwide who through the grace of God laboured tirelessly for the enlargement of God’s kingdom in the mission. This day every year marks the day God in His magnanimity blessed our generation with Pastor Maichibi. Pastor Maichidi was born on the 6th of October, 1962 and received Christ as his Lord and personal savior in 1979. He completed his secondary school education at Government Secondary School Pankshin in 1981. The cleric got his diploma in Mechanical Engineering in 1984 from the Plateau State Polytechnic Barkin Ladi. He also obtained the DCRE of the Ahmadu Bello University Zaria and B.A. and B.TH at Ibadan Christian Theological Seminary in 1999. For his Masters Degree (M.TH) he attended Evangel Theological Seminary, Jos in the year 2001. Pastor Maichidi was awarded Doctor of Divinity by the Governing Council of Christ High Commission, an affiliate of Faith University Columbia U.S.A. in 2015. 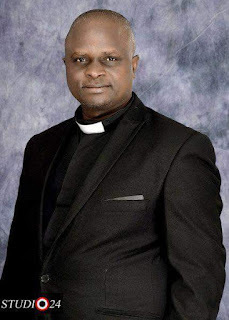 He was commissioned as Chaplain by IIPEC, and Chaplain Fellowship of Nigeria in the year 2005. When he started the ministry, there was shortage of staff at Christ Apostolic College Kuba. Because of this he was employed to teach mathematics 1984-1987. 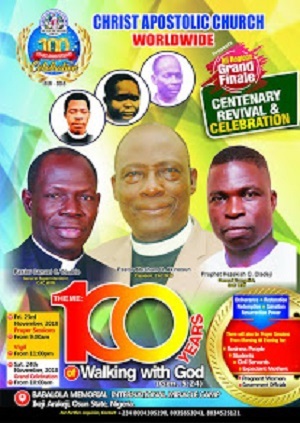 The Adelaja Regional Superintendent was ordained by CAC Worldwide in 1993 at Ikeji-Arakeji. He went on pilgrimage to the Holy land of Isreal in the year 2001. Pastor Maichidi became District Superintendent CAC Bokkos between 2001-2003. He also became the pioneer Zonal Chairman of CAC Kuba Zone in 2003-2007. The Cleric became DCC Chairman of CAC BOkkos DCC in 200-2014 and DCC Superintendent of CAC Kano DCC, 2014-2017. 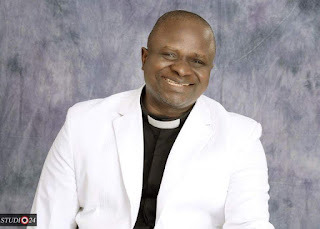 Through the grace of God, he became the pioneer Regional Superintendent of Adelaja Region, Kano in 2018. He has written 37 books. 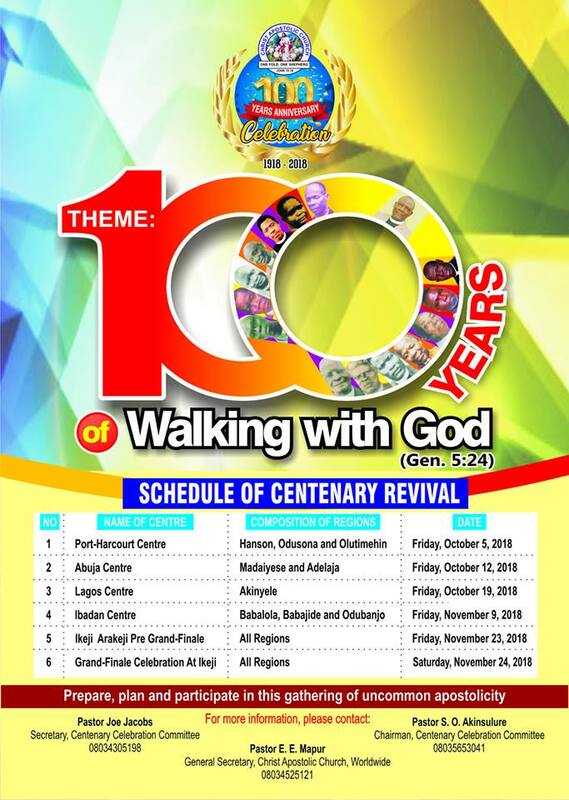 Among them is Christian-Pen is Mightier Than Gun, Flying Like an Eagle Through Fasting, Brief History of CAC in Bokkos DCC, Risk Takers for God’s Kingdom, The Main Thing and Little Foxes that spoil the vine among others. Behind every successful minister of God is a successful wife. He got married to Glory Solomon on 25th March, 1989 and God blessed the marriage with seven issues.